Antique typewriter, Florissant, CO. Nikon 1 V2 with 10mm f/2.8 1-Nikkor lens, Flypaper texture. 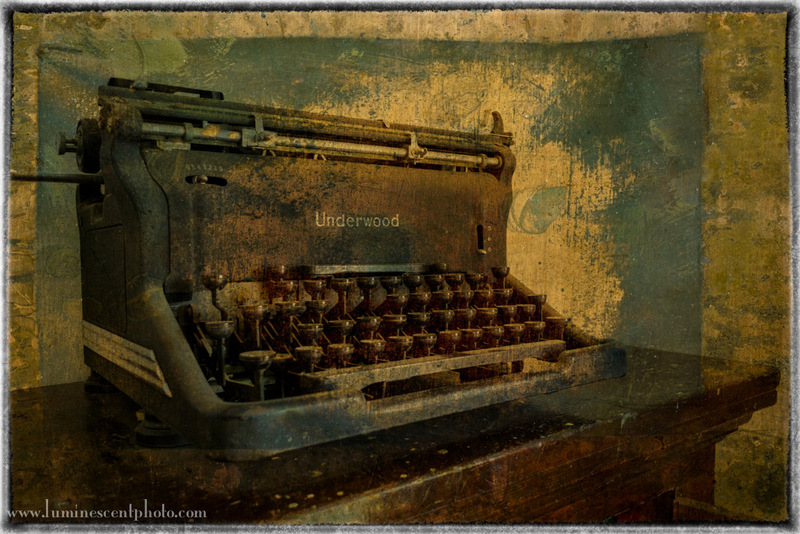 Out and about yesterday, I grabbed this shot of an antique Underwood typewriter (remember those?) hand-held with my Nikon 1 V2 camera and 10mm 1-Nikkor lens. I thought it would be a good shot for a texture treatment, so I applied one of the new “Metallic” textures from Flypaper (discount here). I finished the shot with a border added in Color Efex Pro 4. 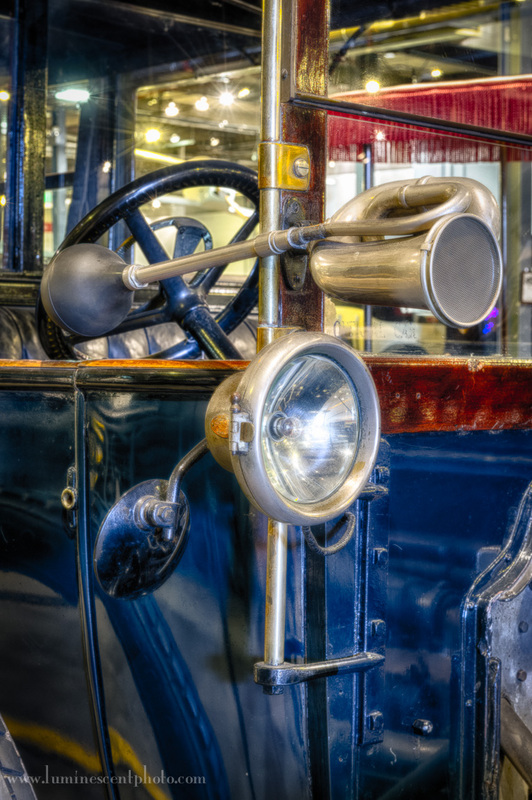 Antique car, Forney Museum of Transportation, Denver, Colorado. Nikon D4 with 24-70mm f/2.8 Nikkor lens. I’m still going through my images from last weekend’s HDR Workshop in Denver. This image was tone-mapped with HDR Efex Pro 2 and then finished in Color Efex Pro 4. Both plug-ins are available as part of the Nik Collection. Get discounts on popular imaging software and other products here!